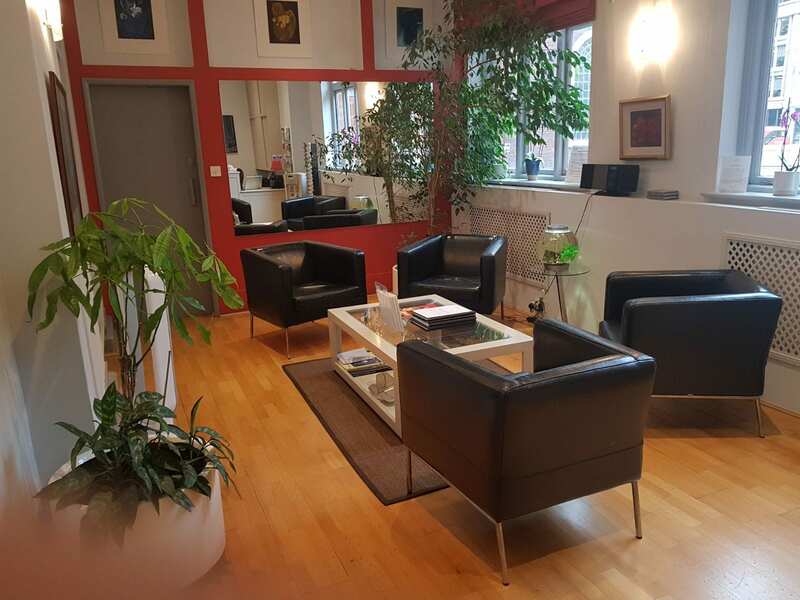 For a more relaxed setting, our North London clinic is located in the urban village of Crouch End N8. 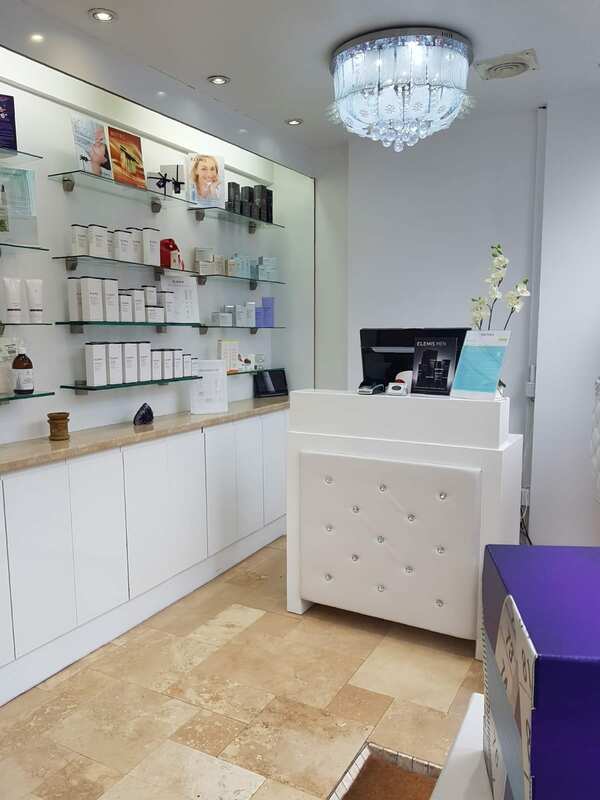 City Skin Clinic in Crouch End is situated in the heart of Crouch End and conveniently accessible from Highgate, Finsbury Park, Archway, Wood Green, Muswell Hill and Hornsey. The nearest tube stations are Turnpike Lane Finsbury Park and Highgate. The nearest railway stations to our clinic are Hornsey, Haringey, Finsbury Park and Crouch Hill. There are also a number of bus options to reach us.